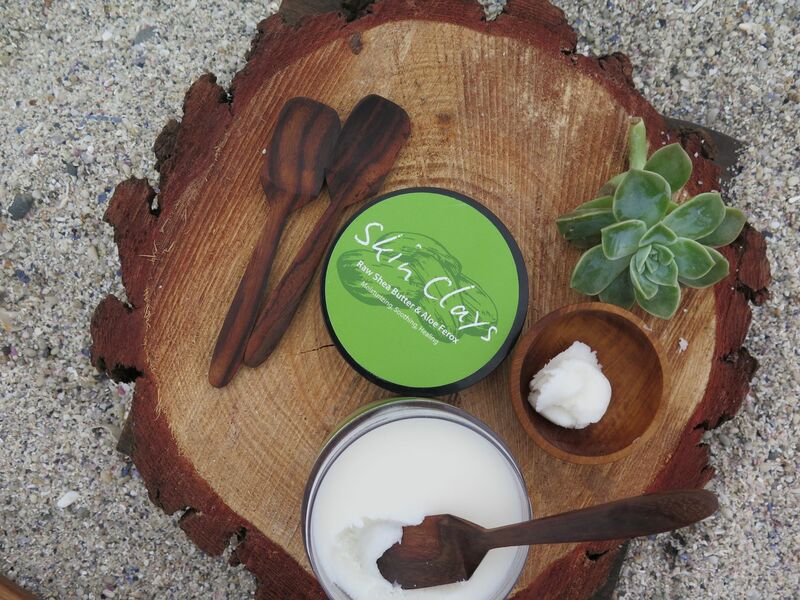 Especially formulated for sensitive and problem skin types such as psoriasis and eczema. - into your hair as a frizz tamer or a treatment. 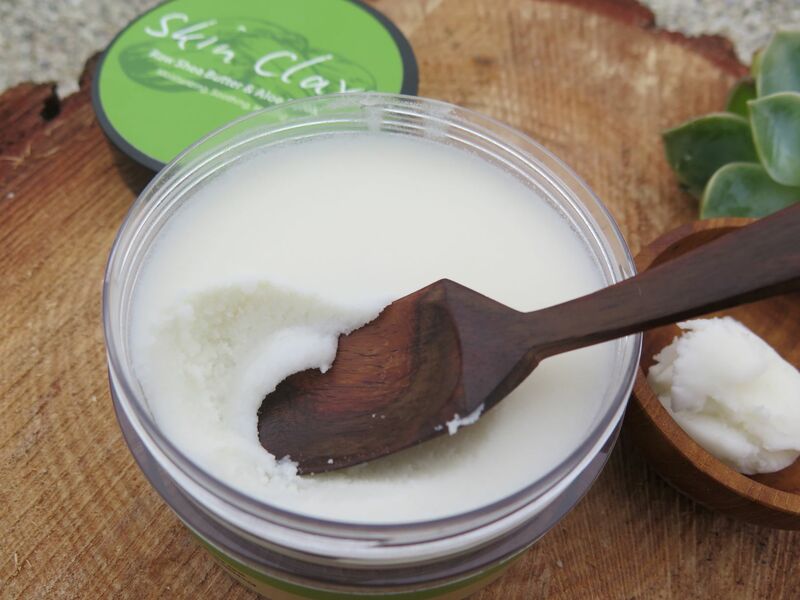 - onto your whole body as a moisturizer and to calm & heal your skin. 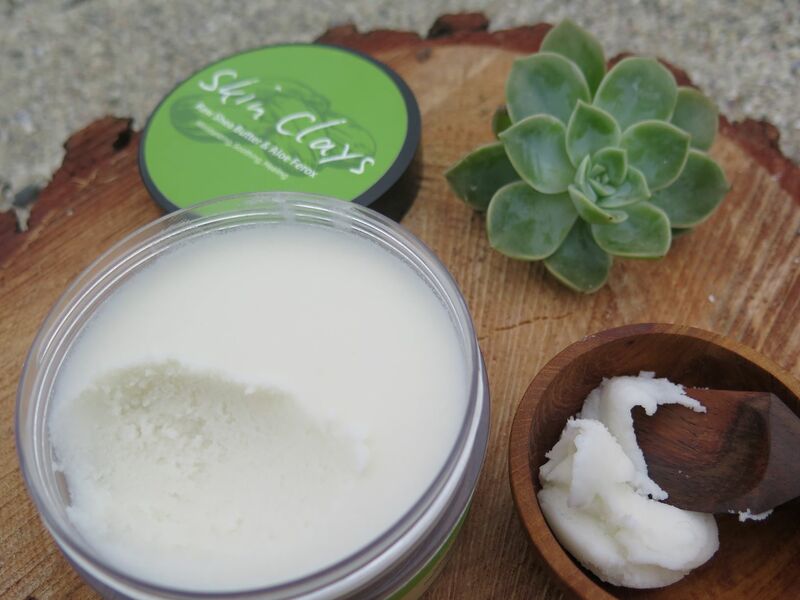 Ingredients: Shea Butter and Aloe Ferox gel. 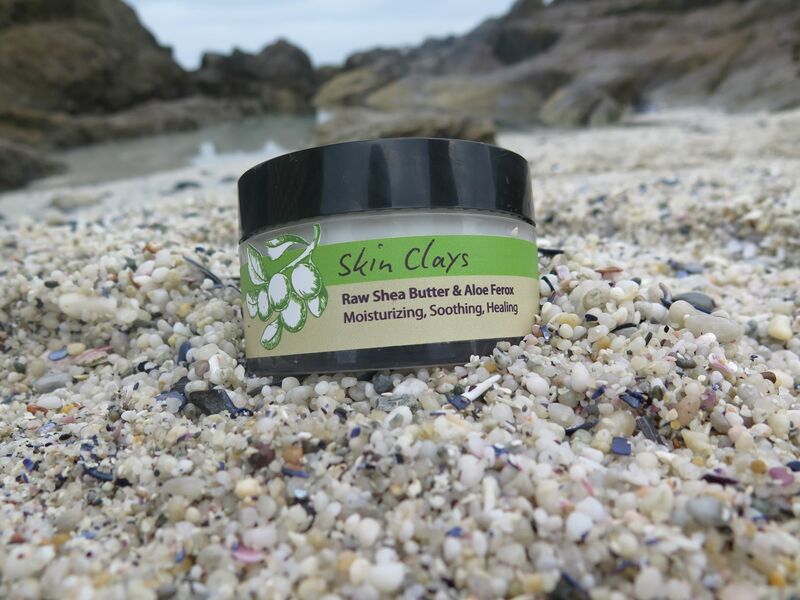 Notify me when Raw Shea Butter and Aloe Ferox 10g (Try Me) Raw Shea Butter and Aloe Ferox is available.